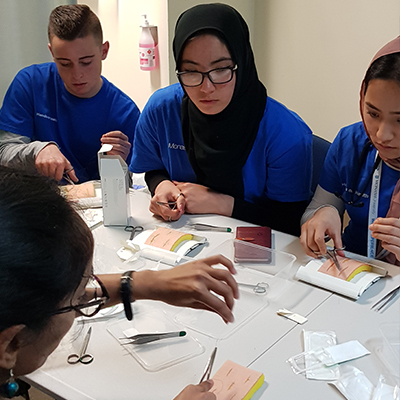 If you are in year 11 or 12 join us at Monash University’s Faculty of Medicine, Nursing and Health Science for a group session at the Clayton campus. 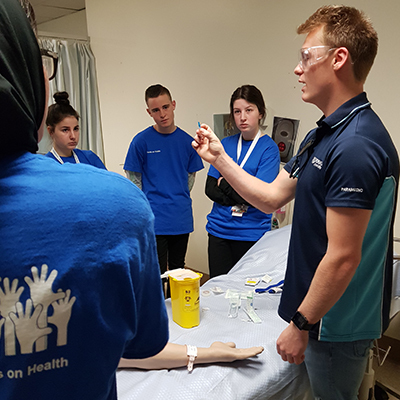 You'll have the chance to preview life as a health science student. You will participate in classes, develop exam study techniques and learn clinical skills. The session will increase your understanding about selection processes for Medicine, Nursing and Health Science courses at Monash University. This will include information about the UCAT for medicine. Strengthens your year 11 & 12 study skills. The Road to Medicine UCAT sessions. Fill in your details and Apply Now. to spend day full of learning and fun on our vibrant Clayton Campus. This session will explain the University Clinical Aptitude Test (UCAT) an admissions test used by universities in Australia for medical courses.